Lahore Groom Make Entry At His Wedding, WWE-Style! This man took his WWE fantasy to another level. Now, what should we call it, a childhood obsession or simply a publicity stunt? 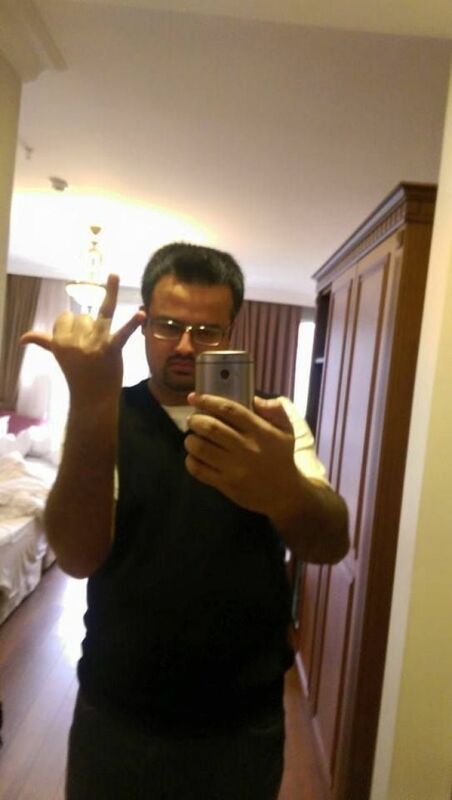 This man from Pakistan took a whole wedding and converted it into a WWE arena. 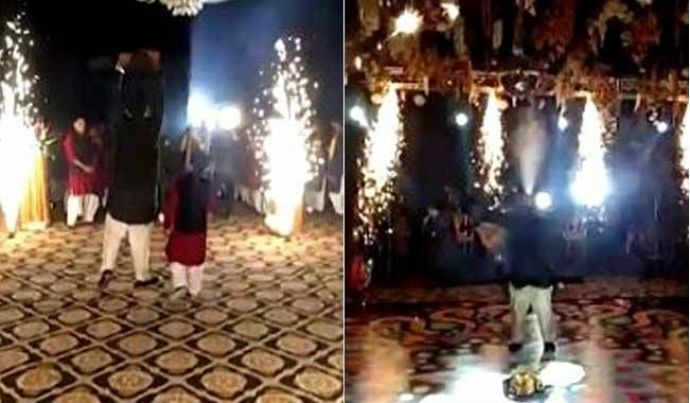 Kichoo Ahmer from Lahore planned his entry at the wedding venue with the theme song of WWE wrestler Triple H playing in the background. The guests went crazy when he walked in with a WWE championship belt on his shoulder (of course, a fake one), and the firecrackers lined along the walkway and the cutest part was his own little hype man behind him! That’s not all, he had a mock "ring", made with garlands, instead of ropes. He stunned the whole wedding by doing Triple H's signature pose along with the water spitting move. 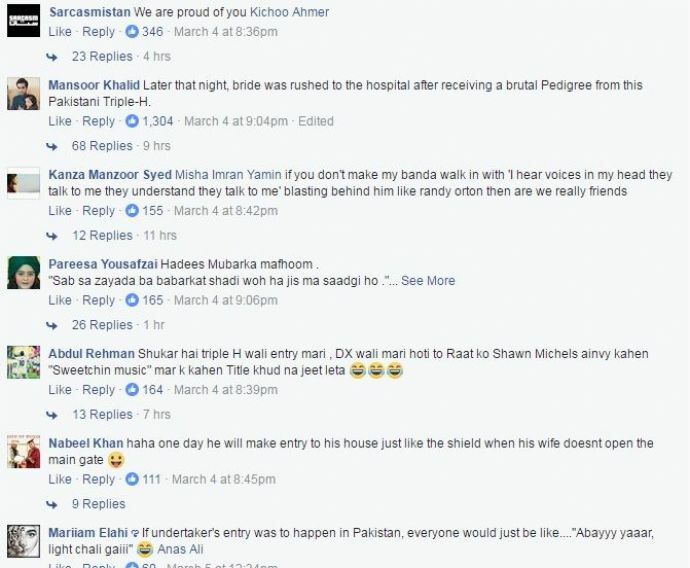 His video went viral and got millions of views in just a little time, and people were going nuts in the Comments section. This must be the best tribute to one's childhood obsession. You nailed it dude!